MAN TGS M 6x6 winter services kommunal. New type! 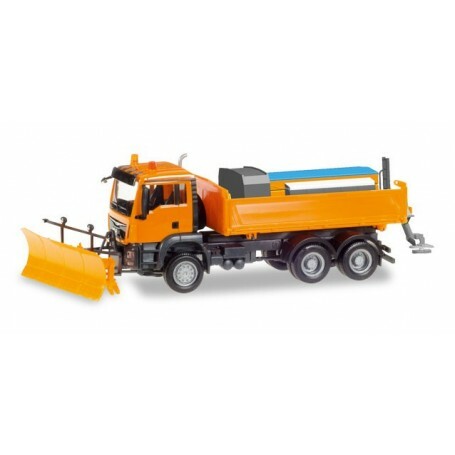 New on this vehicle is the gritting unit which is attached to the flatbed with two spigots. The model is also available as Minikit Version.